Fascia is the web of connective tissue that holds us together in a coherent structure. It is largely composed of collagen fibers arranged in wavy patterns aligned in the direction of pull. It is everywhere in the body. If you were to remove every other piece of human tissue except the fascia, you would still have the shape of the body in every minute detail down to the scar that you got when you were young and rode your bike too fast and too close to that parked truck and caught the mirror with your right shoulder. Fascia is the tendon connecting your muscle to bone. It is the ligament that connects bone to bone as well as the sheathing that surrounds and separates all of your organs and suspends them in place. It is the covering for bones called periosteum and it covers and divides, as well as unifies each of the muscles, muscle cell bundles, and muscle fibers. As the muscle cells begin to dwindle near the end of a muscle, the fascial coverings come together and become the tendon, which becomes the periosteum, and that becomes the next tendon or ligament. This is by way of saying that fascia is continuous, it is everywhere and it is pervasive. And because fascia is so pervasive, it was overlooked by anatomists for hundreds of years, and was thought of as merely the covering of more important tissues and organs. Fascia is both: a support structure, and it is a fluid structure. It can be in the form of a tough fibrous sheet or band that is highly structural, supporting the body in much the same way as guy wires support a radio transmission tower. Or it can be like a gossamer spider web of gluey fluid strands. In its fluid nature, fascia allows movement between tissues including: muscles, tendons, muscles next to bones, next to organs. Everything in our body needs to be able to move in relation to what is next to it. Without fluid, the tissues would stick to one another creating painful points. And it is the fascia that holds the fluid. In addition, healthy hydrated fascia is springy. These tensional qualities not only support the body against gravity, but also has a spring back or rebound effect which gives power to your movement. This was just a brief description of fascia with a little hint at its importance. 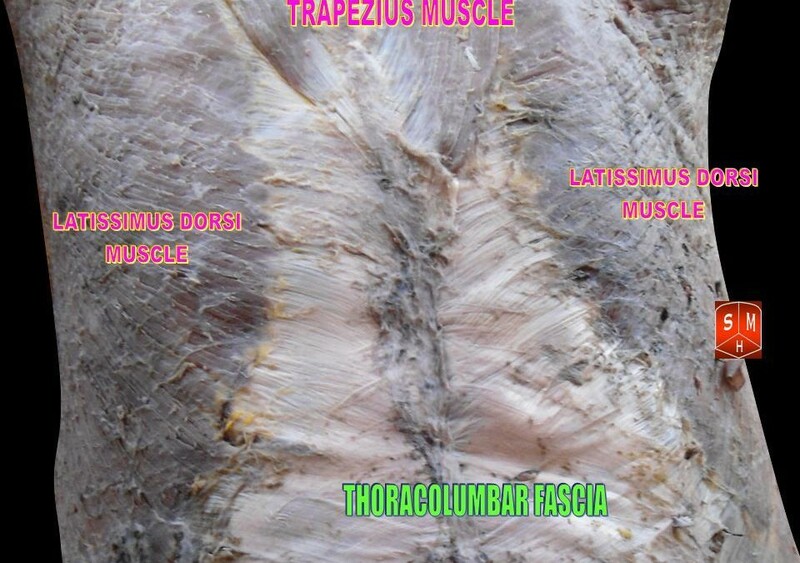 More on the fascinating fascia, and how it relates to Therapeutic Massage will be the subject of next week’s blog. Don’t miss it! We at Asheville Therapeutic Massage are dedicated to helping you out of pain, as well as maintaining a healthy and moil lifestyle. Please check our website to read other informative blogs, learn about us, or to book an appointment. You can also call me at 828-779-7135 for appointments or questions.